Alyssa Day was the illusion of Harold Waller who was an entertainer in the Warren and Akron, Ohio area. 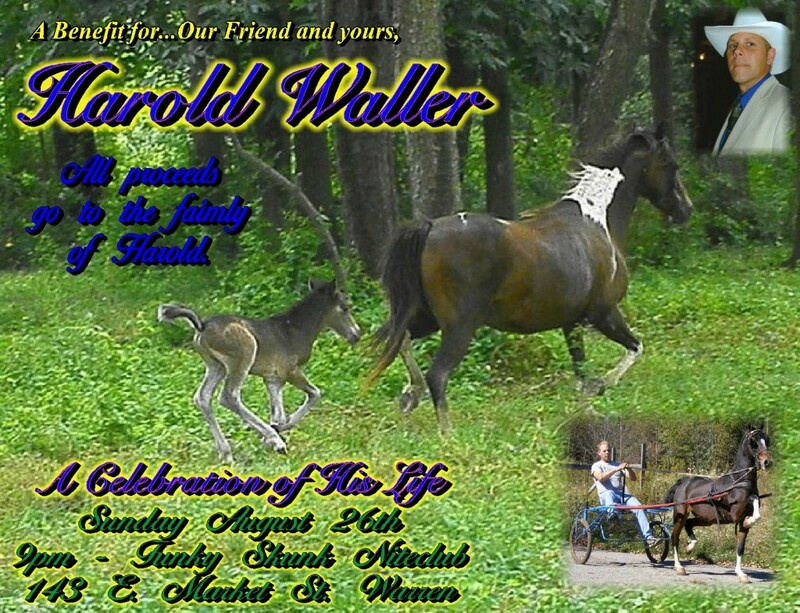 Sadly we lost Harold in August of 2012. Below is a show ad featuring a benefit that was held at the Funky Skunk Niteclub on Sunday, August 26th 2012. 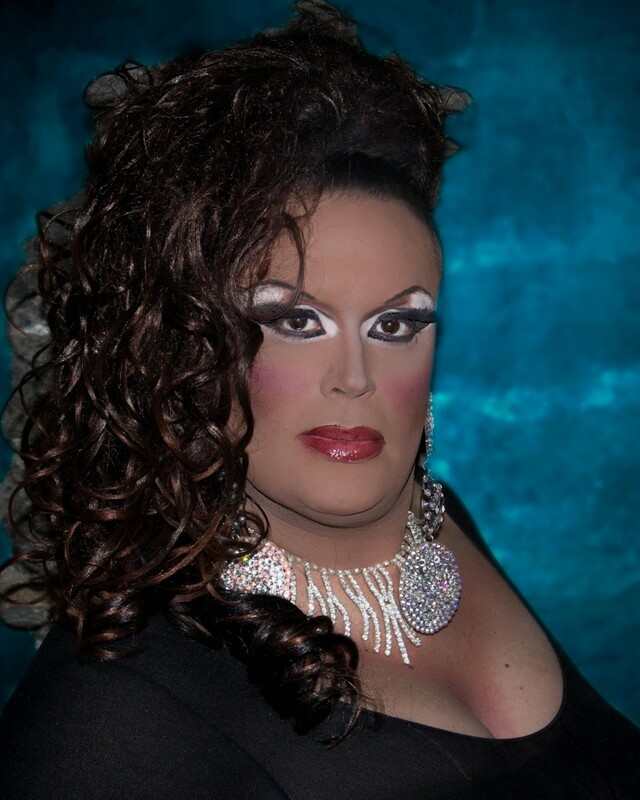 Summer Clearence is an entertainer currently residing in Asheville, North Carolina where she is featured at places like O Henry’s. 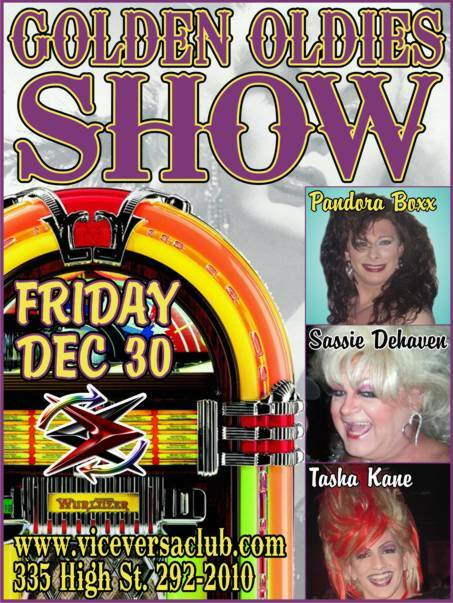 Sassie Dehaven is an entertainer currently residing in Old Washington, Ohio. She has been featured at places like Vice Versa Club in Morgantown, West Virginia. Rachel Kelly is an entertainer currently residing in Charlottesville, Virginia where she is featured at places like Fellini’s. Eileen Dover is an entertainer in New York, New York. She has been featured at places like Jacque’s Cabaret in Boston, Massachusetts. 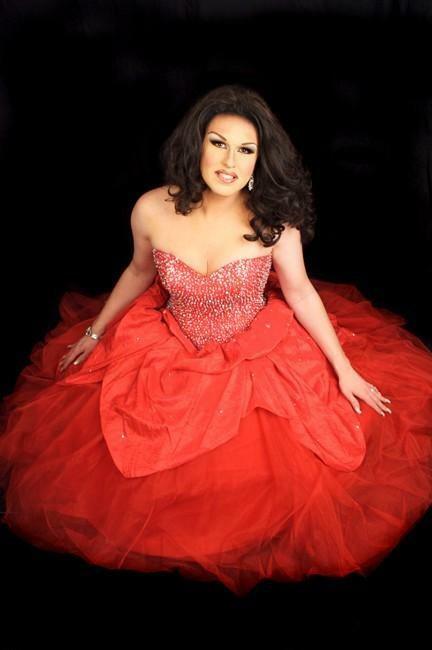 Kris Knievil is an entertainer and show director at Machine Nightclub in Boston, Massachusetts. Christina Diamante is an entertainer from Atlanta, Georgia. 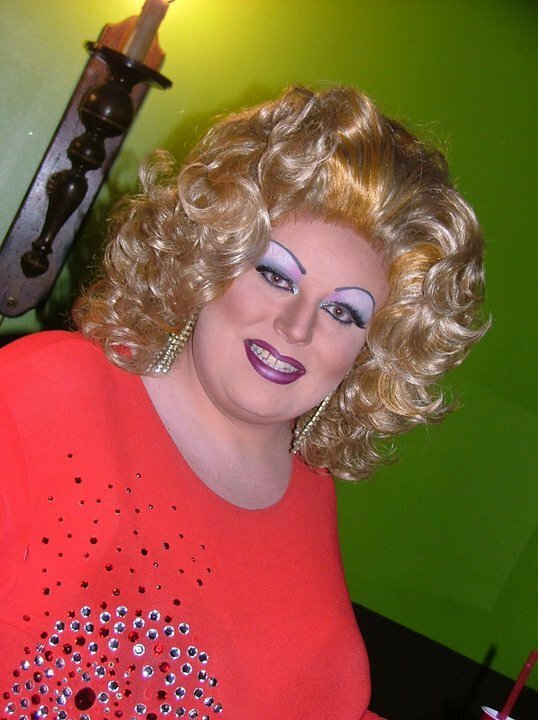 Fantasia Thunderpussy is an entertainer who is featured at Club Marcella in Buffalo, New York. Celine Dashawn is an entertainer currently residing in Erie, Pennsylvania. 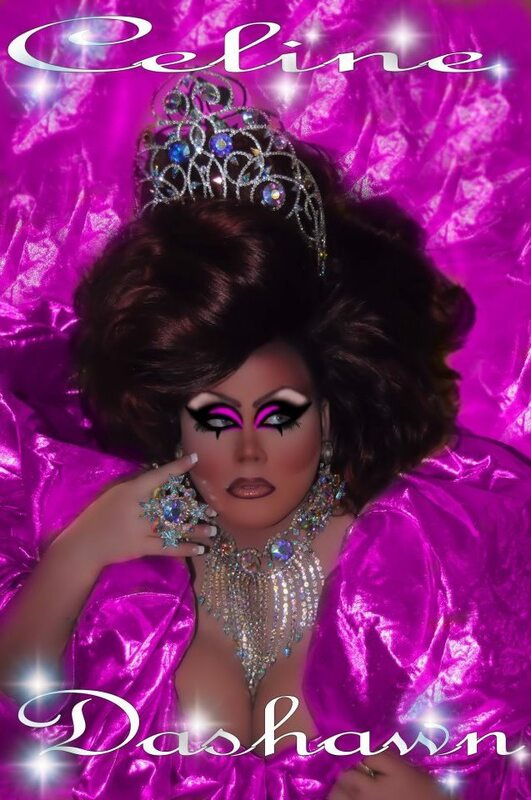 Porscha Mercadez is an entertainer out of Lexington, Kentucky where she is featured at places like the Bar Complex.